For over 40 years, the National Writing Project has been honoring and enhancing teacher work through its highly regarded Invitational Leadership Institutes. 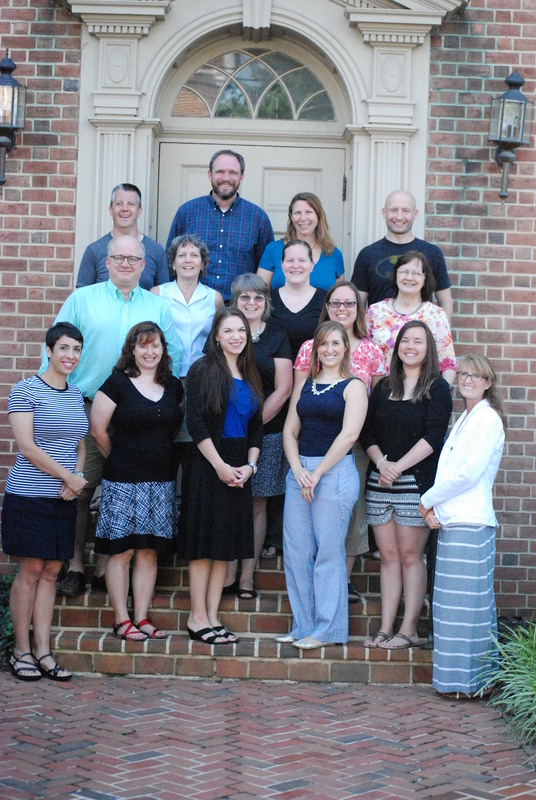 The Shenandoah Valley Writing Project has continued in this tradition of developing teachers as Teacher Consultants with the Writing Project since 2015. Each year, the SVWP selects up to 20 talented pre-K-University educators from all disciplines for the Invitational Institutes. Since 2016 the Fellows of the Summer ILI have also spent a week learning beside the award-winning authors of the nationally recognized Children’s Literature Conference held annually on the Shenandoah University campus. Additionally, a year-round model was launched in the fall of 2016 to accommodate teachers unable to devote weeks in the summer. *Two-Day Session: July 25 & 26, 2019 9:00 a.m. – 4:00 p.m.
June 15, 16, 17, & 18, 2019 9:00 a.m. – 4:00 p.m.
Congratulations to the following teachers accepted into the fellowship of the 2018-19 Year Round Institute. 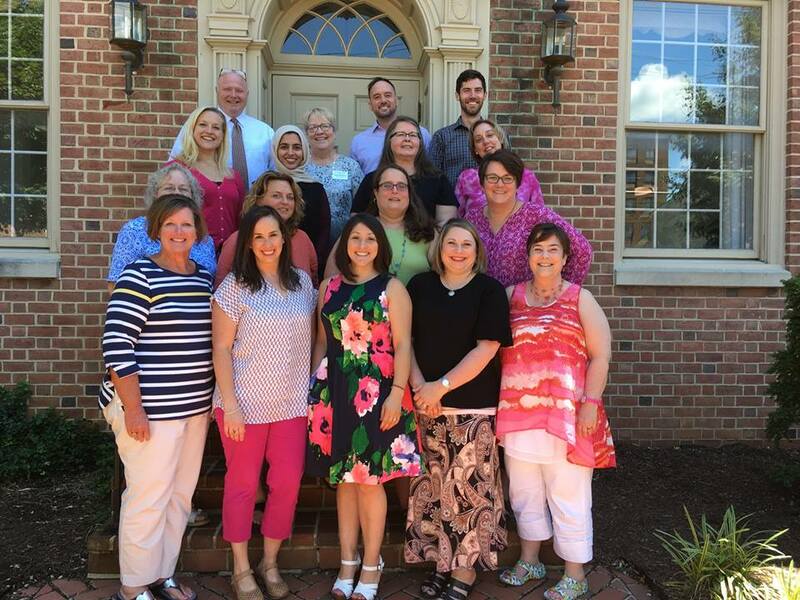 Congratulations to the newest Teacher Consultants of the Shenandoah Valley Writing Project who have successfully completed the 20188 Summer Institute. 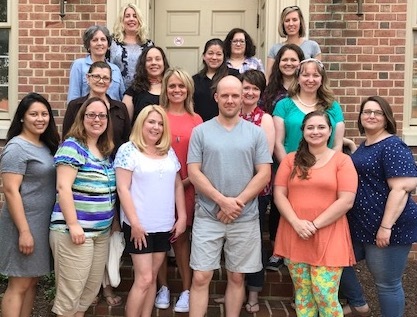 Congratulations to the newest Teacher Consultants of the Shenandoah Valley Writing Project who have successfully completed the 2017-18 Year Round Institute. *Read Meghann Donohue’s reflection on the Year-Round Institute. Congratulations to the newest group of Teacher Consultants on their successful completion of the 2017 Summer Invitational Leadership Institute. The first year-round model of the Invitational Institute concluded on Friday, June 16, 2017. 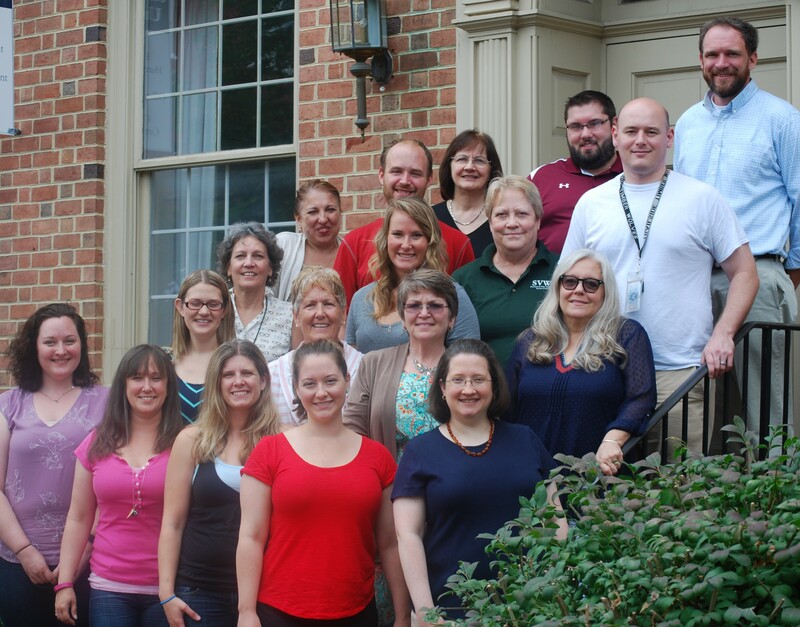 Congratulations to the latest Teacher Consultants of the Shenandoah Valley Writing Project. As English Department Chair at Loudoun Valley High School, I wish to register four of my staff members for the Fall Learn to Write Conference, Sept. 23, 2017. I cannot, however, locate a link to registration. Also, one of the participants is Shea Finny, who served as one of your summer teachers; will she be required to pay tuition? Please contact me so that I may proceed. Thank you! We do not yet have a link active for registration. We simply hoped to advertise the date while we waited for confirmation of our Keynote speaker. We should have a link active in the next two weeks and that information will be forthcoming (where and how to register). Shea will be attending independently because the teachers she has coached will be presenting. So plan on registering the three teachers rather than four when we have our registration page up. Thank you so much for your query. Thank you so much! Looking forward to it!